The wardrobe and closet is an integral part of a home, expression of one’s lifestyle: between fashion and design, architecture and interior design. Behind every our bespoke wardrobe door lies an almost infinite number of storage options. 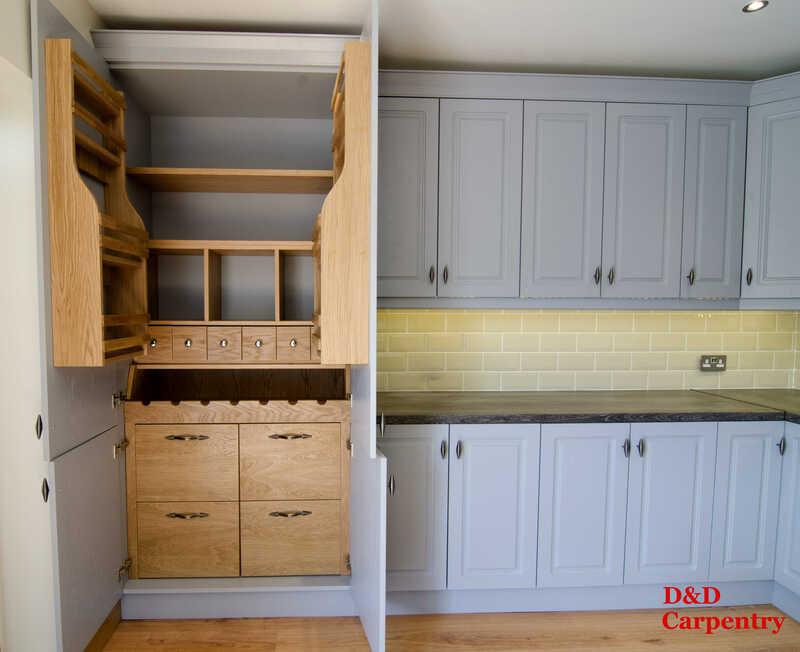 D&D Carpentry specialise in stylish built in wardrobes, sliding wardrobe doors and wardrobe shelving which will improve and add value to your house. Using our range of quality interior shelving components including drawers, shelving systems, baskets and hanging rails, our designer can tailor wardrobe design and style to your requirements. 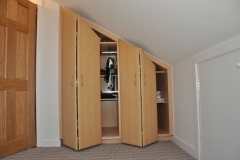 D&D Carpentry range of custom wardrobes comes with a unique product and workmanship guarantee and additional guarantee on all moving parts. You can enjoy peace of mind, knowing you have bought a quality product that will last! 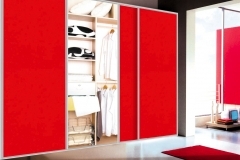 Our range of wardrobes offers numerous options to suit your space. 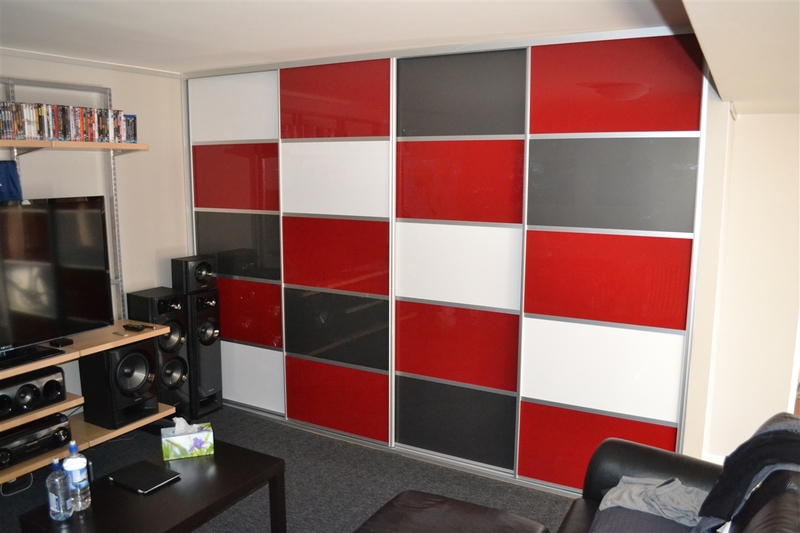 If you are a fan of traditional style, our wood wardrobes will meet the expectations of those individuals looking for good solid wood furniture which truly makes a statement. 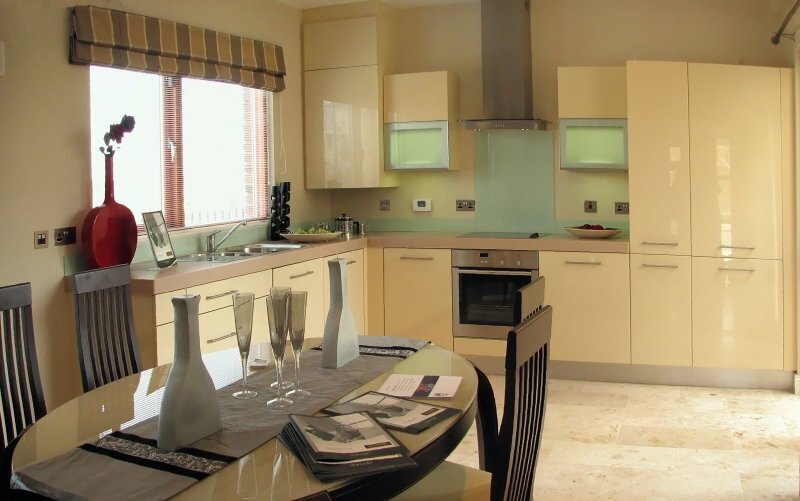 We at D&D Carpentry are committed to providing continued customer satisfaction. 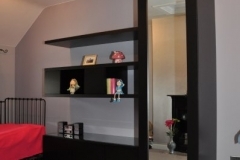 Discover Quality Custom Fitted Wardrobes! 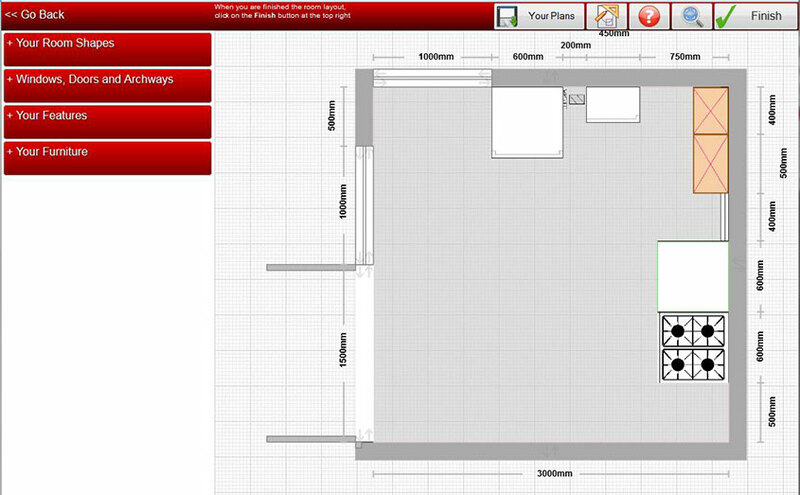 Bespoke Contemporary and Classic Design Wardrobes, Sliding Wardrobes, Corner Wardrobes for all tastes and desires!